Here's our latest video creation on YouTube featuring some of our land and sea adventures in our home of Fort Bragg on the Mendocino Coast of California. Of course, we feature kayaking but also some of our other favorite activities on the coast and in the forest including abalone diving, mountain biking, and more. A special thanks to Brent R eitz - master instructor of the Forward Stroke - for allowing us to use Single Care as our main song. 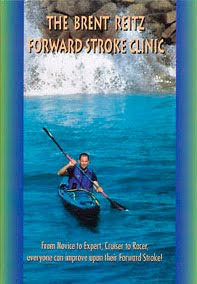 If you have taken one of Brent's Forward Stroke Clinics, you probably have immensely improved your forward stroke and probably heard him rock-out on the harmonica. 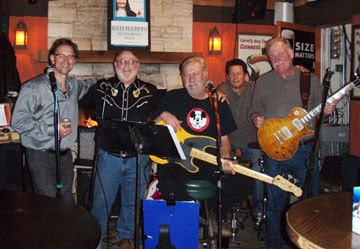 Here's a link to his group - Bad Habits. We hope that you enjoy the video - we sure had fun making it.